The Government has today reaffirmed its commitment to NHS England’s Five Year Forward view, committing the additional £8 billion a year of NHS funding pledged during the Conservative election campaign. Despite recognition from the Health Secretary that effective social care support relieves pressure on the health service, and growing evidence that budget cuts to the first negatively impact the second, the chronic underfunding of adult social care has not been addressed at all in this Budget. The lack of mention of social care is concerning at this critical time for the future of care provision. Over the last five years, cuts in funding for local authorities combined with growing need due to demographic changes, have had a significant impact on social care services. 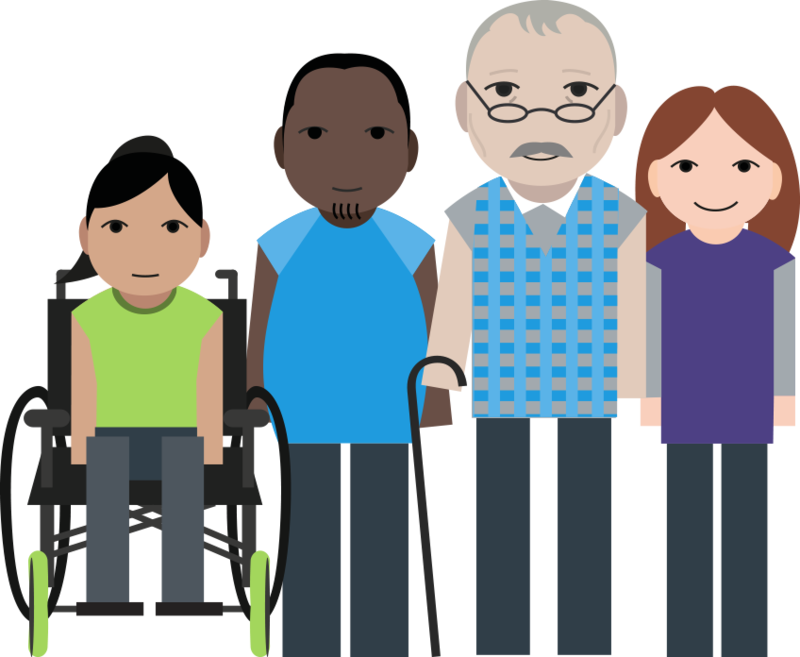 The Care & Support Alliance has seen the people we represent face rising eligibility criteria, increasing charges for eligible support and in many areas, a decline in the quantity and quality of care available. Vicky McDermott, Chair of the Care & Support Alliance, warned that the extra investment in the NHS will not be effective unless the funding gap in social care is also addressed. Simon Stevens, Chief Executive of NHS England, has also called for a sustainable funding solution for social care. Vicky said: “Extra funding for social care is urgently needed, given the hundreds of thousands of older and disabled people who need support just to do the basics – like getting up or out of the house.